In mouth: Balanced, fresh, smooth, fruity, and medially persistent. 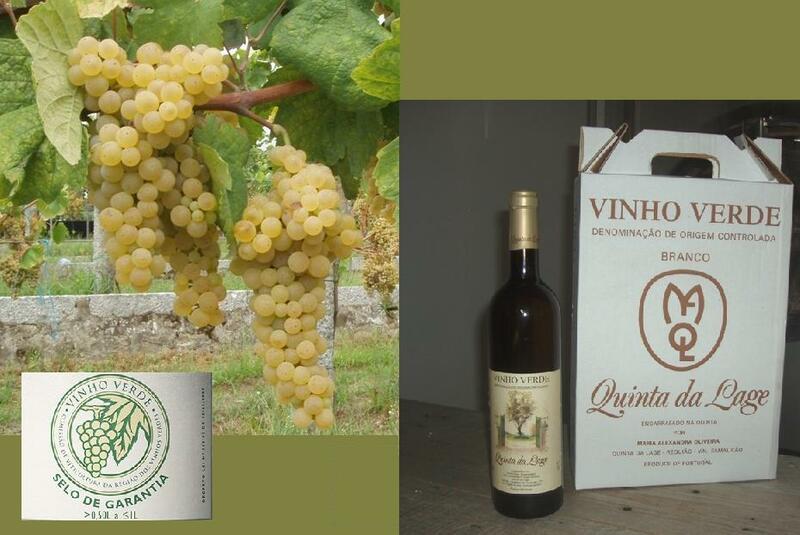 * COMPOSITION: Wine resulting from a selection of the best grapes of the “Loureiro”, “Alvarinho”, and “Arinto” varieties. * Recommended foods to pair with this wine: Fish, especially baked or grilled, seafood, white meats, and soft cheeses. It may also be served as an aperitif. Sabor: Equilibrado, fresco, macio, frutado e medianamente persistente. * COMPOSIÇÃO: Vinho resultante duma seleção das melhores uvas das castas Loureiro, Alvarinho e Arinto. * PRATOS QUE ACOMPANHA MELHOR: Peixe, nomeadamente peixe assado e grelhado, marisco, carnes brancas e queijos de pasta mole. Pode também ser servido como aperitivo. This entry was posted on 2012/10/26 by quintadalageportugal. It was filed under Quinta da Lage .